This is my entry for the latest BBTB contest. 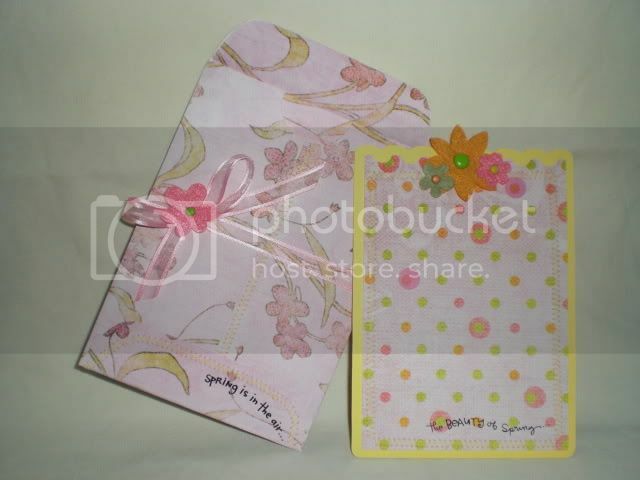 Card and insert are both from Doodlecharms. 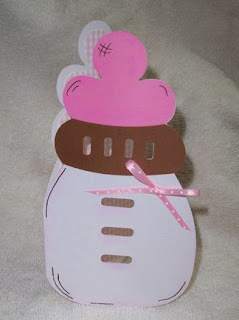 Here is a baby bottle shaped card I made for a friend who is having a baby girl! She loved it.